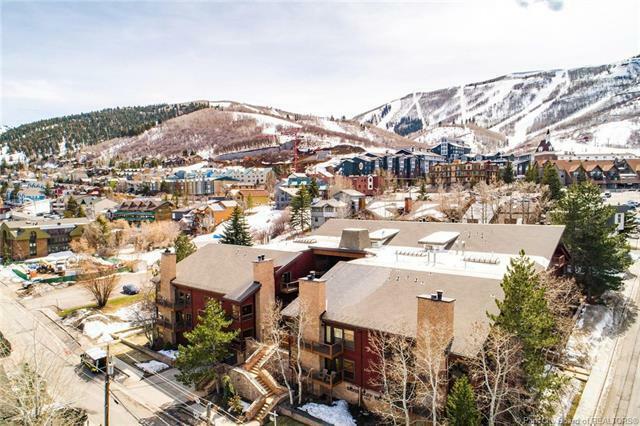 I am pleased to present this spacious, bright and sunny condo, just a short stroll from Park City Mountain for fabulous skiing in the winter and mountain biking and hiking in the summer. 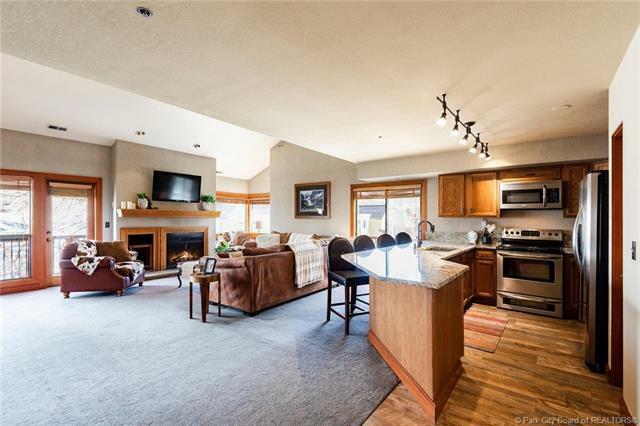 Rarely, if ever, do you find a two bedroom condo with this much living space for social gatherings and family meals. 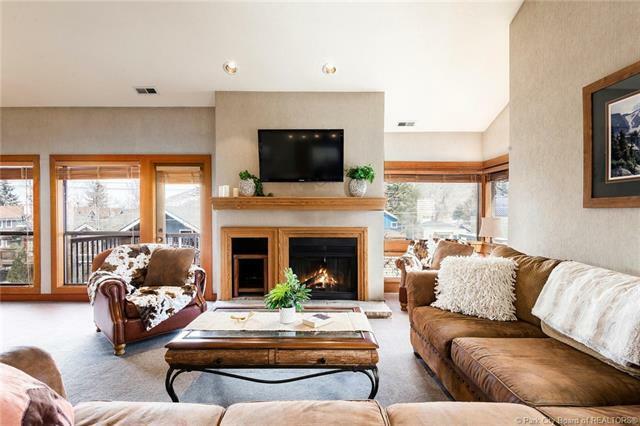 Views to Deer Valley from the family room will charm you. 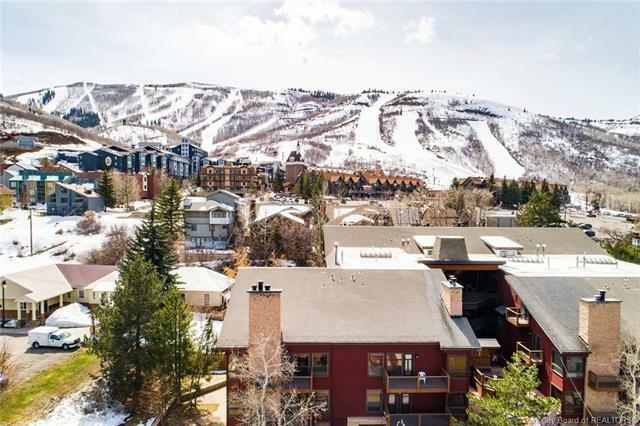 Views of the Park City Mountain slopes from the upstairs bedroom will mesmerize you. What more can you ask for? Close enough to Historic Old Town Main Street to walk. You wont need your car, but if you bring it, the secure, underground parking garage is available. This is a great opportunity to own in Park City, on a quiet street, with all of the benefits of living in Old Town with none of the noise. Call me for an appointment to see this great property.